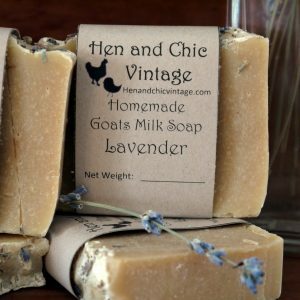 Sadly, I will not be bringing the vintage items and antiques to the Kennett Farmers Market, but I will be out with my homemade soaps, body butters, and lip balms. 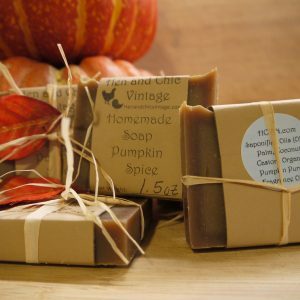 I may bring a homemade craft or two like our custom made pillows but this sale is all about our homemade beauty products. The Hen and Chic Apothecary is in full swing. 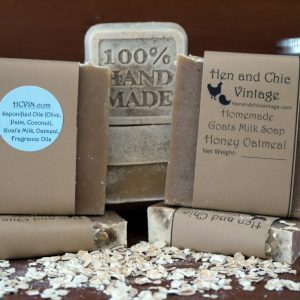 I make all of my own products and will be available to discuss my techniques and my organic ingredients. 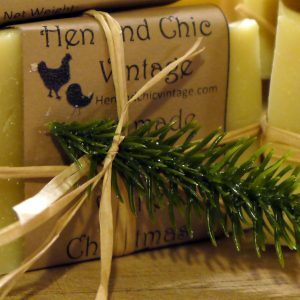 I am very excited to showcase all the hard work and promote Hen and Chic Vintage. The Kennett Square Farmers Market will be on the 100 block of East State Street and along the Genesis walkway. There is parking available on the street as well at the convenient Genesis garage. The Farmers Market takes place every Friday in Kennett, I will be there twice a month on the 2nd and 4th Fridays. 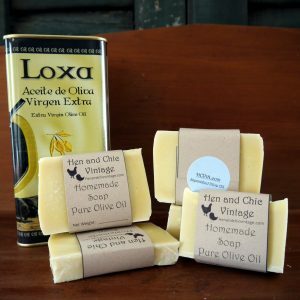 These sales include great local artisans and farmers. Feel free to also check out the local business and some great restaurants in downtown Kennett Square. As I did last week, I will have another special offer for those of you that attend the sale. You will be able to sign up for theHen and Chic Vintage fan club. If you are a part of the fan club you will get first dibs on new product launches, sneak peeks, promotions, sales, events, and more. Come to our table and find out how to sign up!